A special livestream event was held March 9th to celebrate the official launch of Mercy Multiplied’s newest resource, Keys to Freedom. 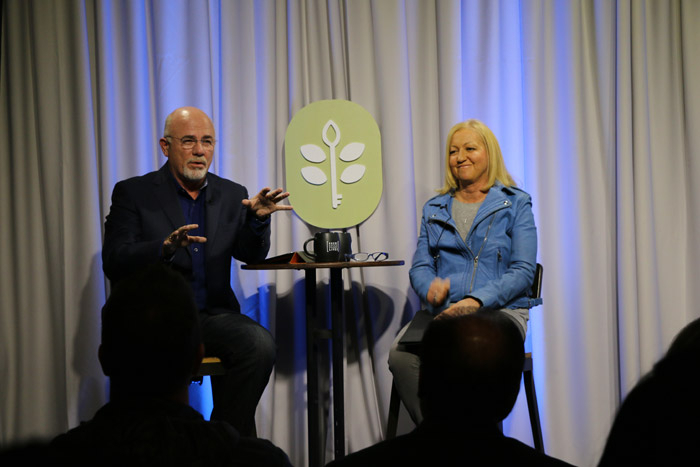 Long-time Mercy supporter Dave Ramsey hosted the event, as Mercy’s Founder and President, Nancy Alcorn, shared how Keys to Freedom is designed to equip all people with the seven keys to live free and stay free. 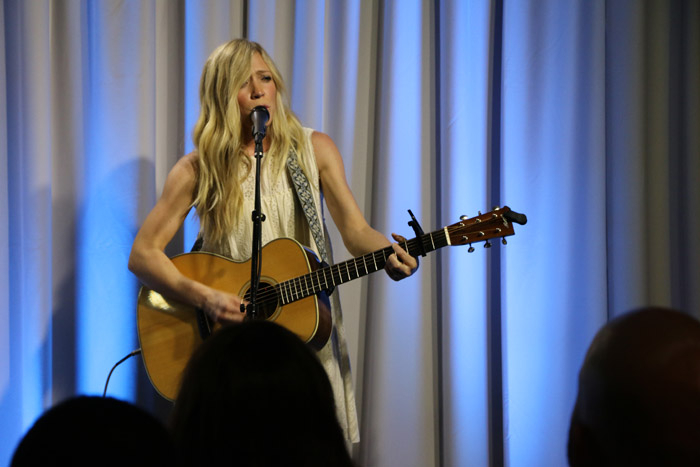 To bookend the half-hour livestream, Dove Award winner Ellie Holcomb performed two inspirational selections from her new album, Red Sea Road. 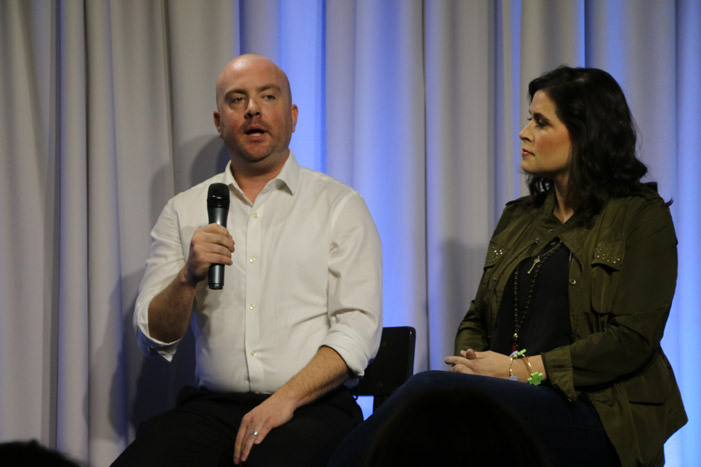 Over one hundred individuals joined Mercy staff and special guests in Nashville as a part of a live studio audience, while thousands of viewers took part across the globe through Facebook Live. 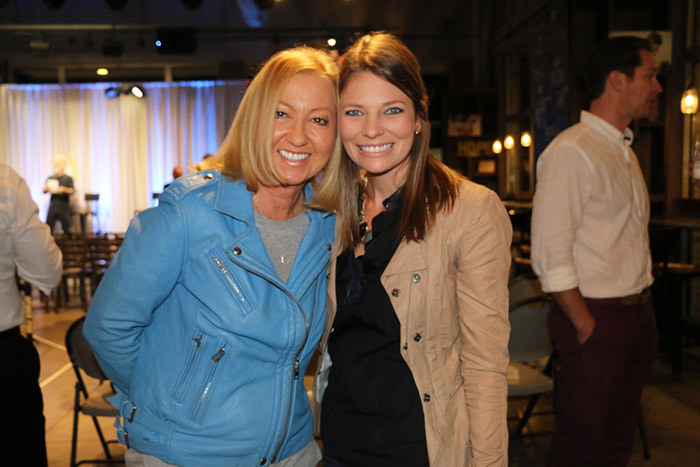 Many of the at-home viewers hosted Keys to Freedom “satellite launch parties” with their families, friends, and small groups. Viewers received a rare look into the inception of Mercy’s most universal and transformational study to date. 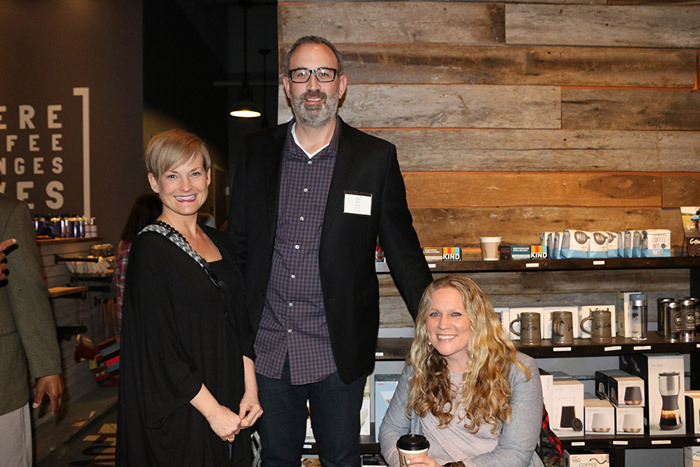 Click here to see the satellite launch party photos. 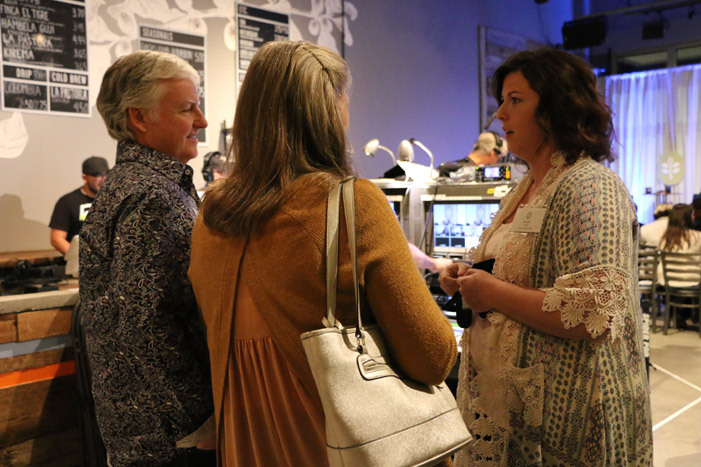 During the program, Dave and Nancy invited Scott Keels and Katy Mashburn to share about their personal experiences with the Keys to Freedom study. Each told how Keys to Freedom impacted them as followers of Christ and as ministry leaders. 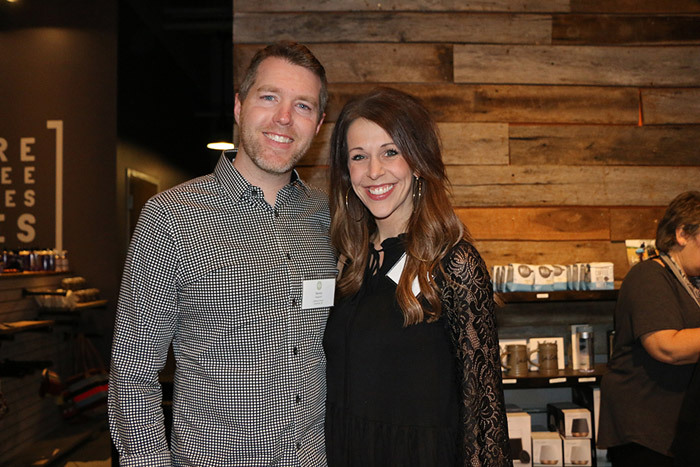 Scott shared that after spending half of his life in ministry, he saw how the principles of Keys to Freedom truly speak to lasting change. He suggested, “Behavior modification does not work. It does not make a lasting change in our lives. There is a disconnect between the idea and the application of that.” He provided an example from the study that points toward user-friendly freedom principles and application while promoting deeper relationship with Jesus. 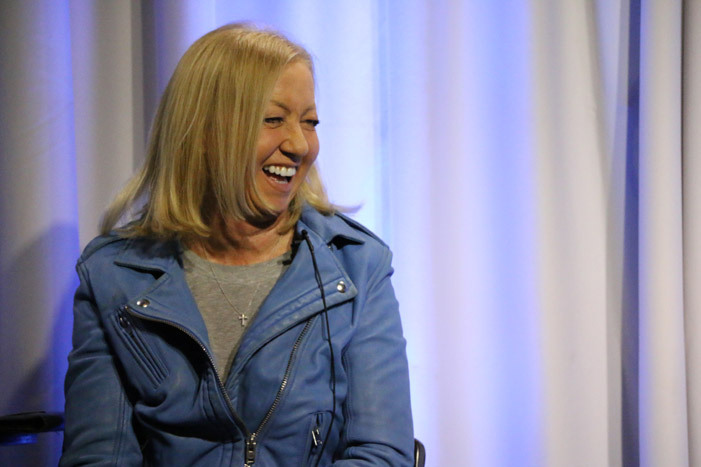 Katy shared that, as she began leading a beta-group of the Keys to Freedom study with her Sunday school class, she realized that everyone needs further healing – church leaders, mentors, seasoned believers, etc. 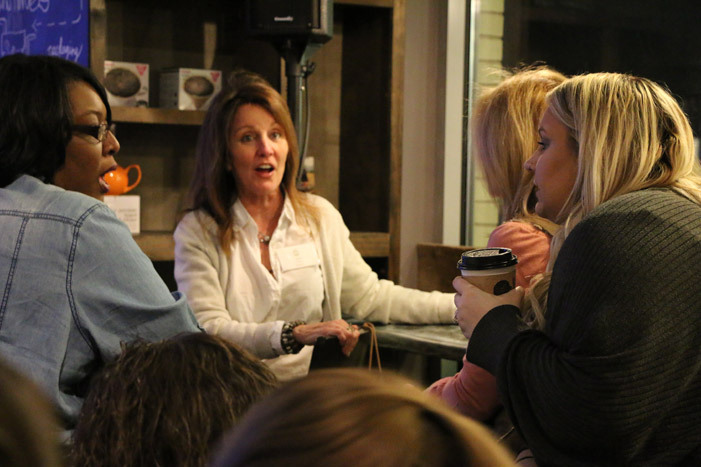 She shared that everyone in her group delved deeper into the hurts of their past and loved the continual use of scripture. Closing out the Mercy program, Dave Ramsey shared his conviction that proven process through experience transforms lives. He contended, “Experience is not a substitute for a theory.” Ramsey encouraged everyone to experience this transformational study. Join those that have already ordered the Keys to Freedom Study, Leader Guide, and Mentor Guide! 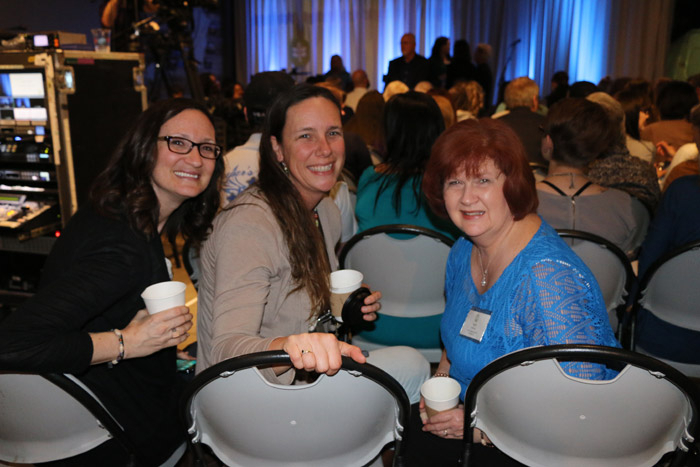 We are selling these resources at record rates and want you to experience lasting freedom and transformation, no matter your age, gender, social status, or past. 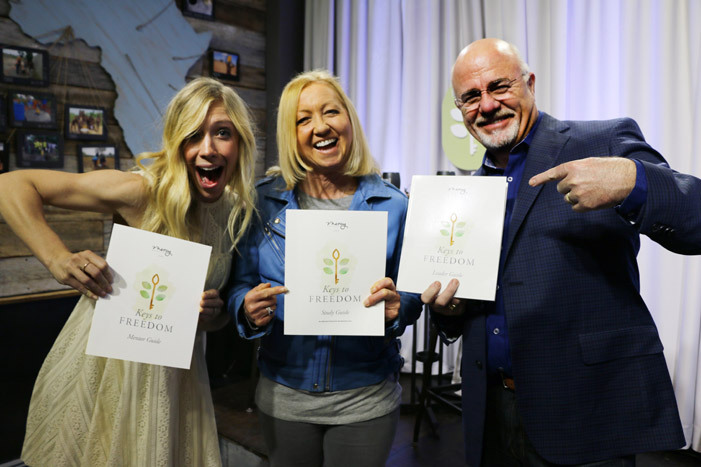 Watch the entire Keys to Freedom Live Launch below!